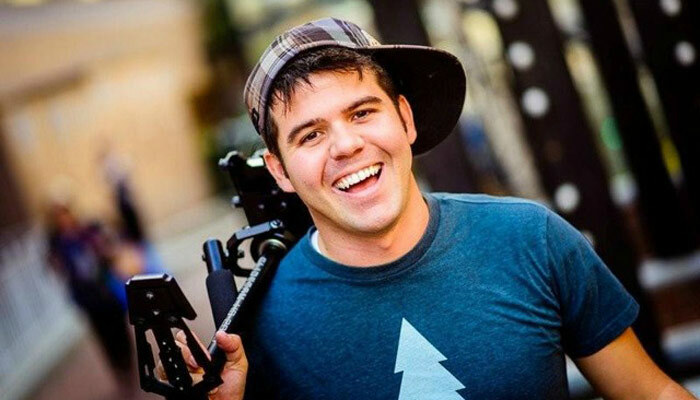 Robbie Bagley – sometimes acts, but usually he directs and edits the videos. He played Olaf in their cover of “In Summer” from Frozen. Camrey Bagley Fox – plays Elsa in their Frozen videos, including their cover of “Let It Go.” She has also played many other characters, including Belle and Princess Laya. She is married to Jeremy Fox. If you are interested in appearing in one of their videos, Working with Lemons occasionally calls for auditions. You can subscribe to their newsletter on their website to find out when they are looking for new actors. 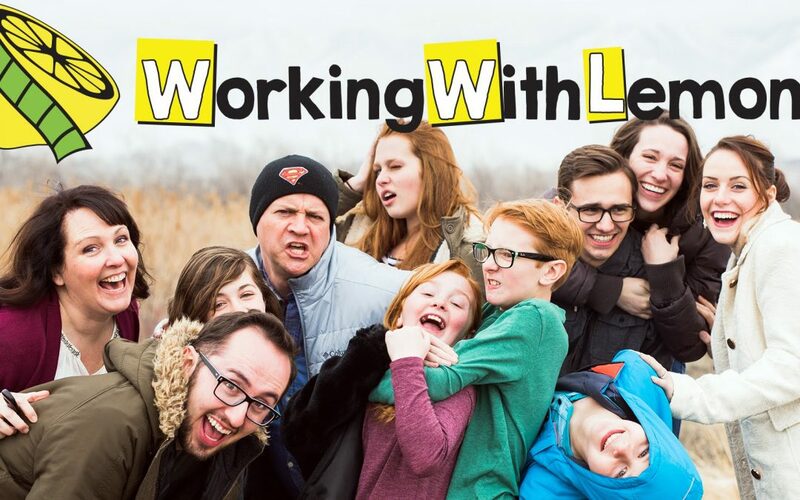 Below are a couple of videos that explain more about the Working with Lemons family and what they do.